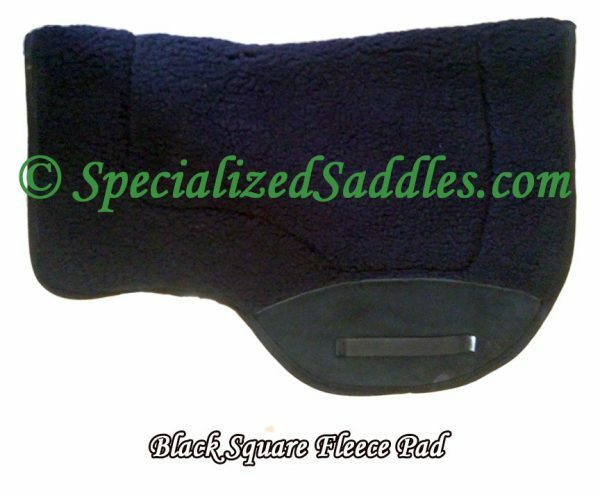 Our Specialized Saddles Square Fleece Saddle Pad is sculptured to fit the shape of your horse's back allowing moisture to wick away, yet are thin enough to not distort fit. 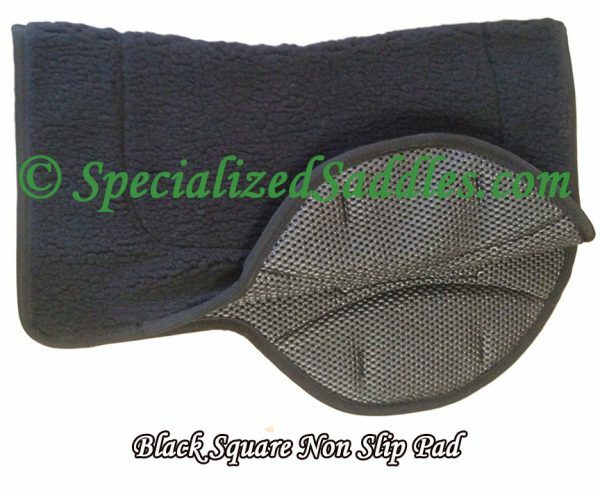 We recommend the Square Saddle Pad if you are trail riding and using saddle bags. Our Specialized Saddles Square Fleece Saddle Pad is sculptured to fit the shape of your horse’s back allowing moisture to wick away, yet are thin enough to not distort fit. 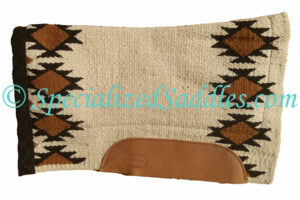 We recommend the Square Saddle Pad if you are trail riding and using saddle bags. The Square Fleece Saddle Pad will work with Eurolight, International and Trailmaster Specialized Saddles as well as our sister companies saddles, TW Saddlery. 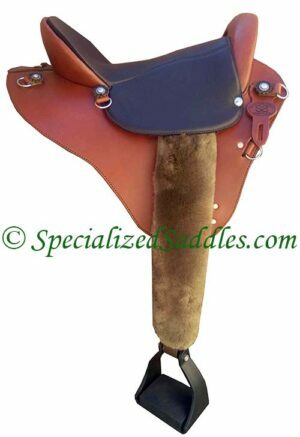 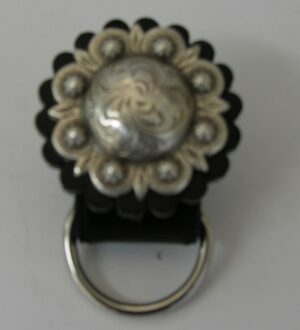 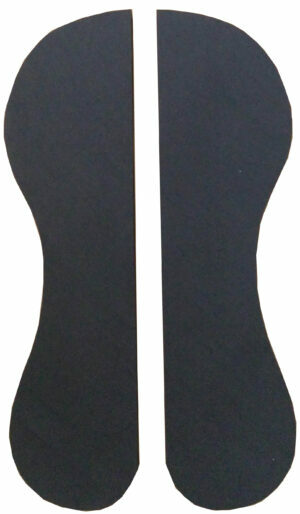 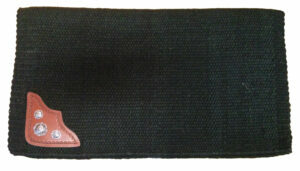 *Please note that this saddle pad is not suitable for the Specialized Saddle Ultralight.